The Country Inn & Suites offers 1,400 square feet of flexible event space that can accommodate larger weddings of 80 or simpler events of 50 guests. 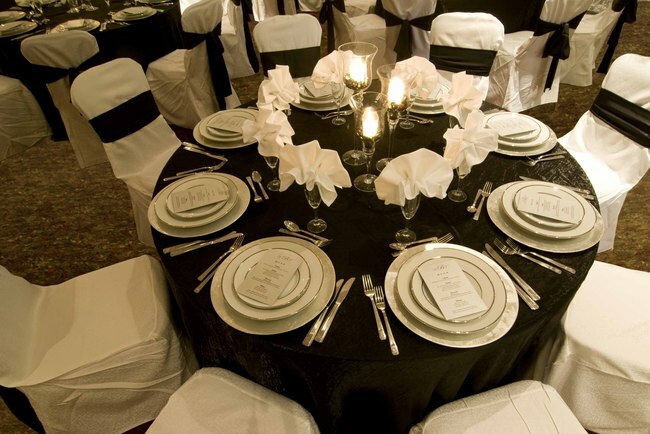 Our stylish banquet room is the ideal wedding venue for an elegant rehearsal dinner in Mesa, and the charming outdoor terrace, which overlooks the sparkling pool, is the perfect place for a casual reception. Do you need catering? Consider the options on our on-site catering menu. Reserve wedding accommodations with us to enjoy a customized event website, which we personalize with event details, wedding registry information, directions and a link for guests to book their rooms online. Your guests will enjoy contemporary rooms, which feature free high-speed Internet access, an LCD TV and room service options. In the morning, they can head down to the free, hot breakfast before catching the free shuttle to Phoenix-Mesa Gateway Airport.